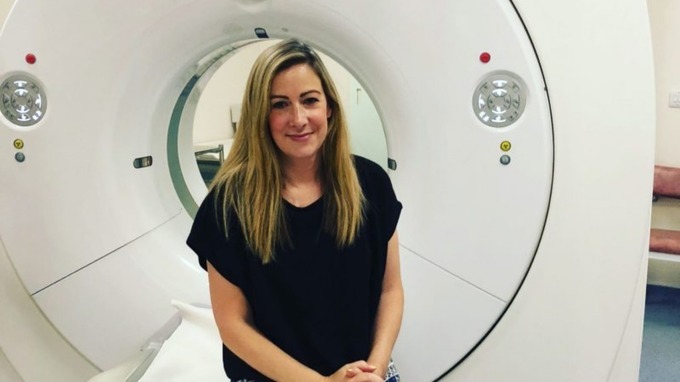 BBC presenter Rachael Bland’s final podcast revealed after her death. The final podcast that BBC presenter Rachael Bland recorded before her death last week has been released. The presenter was well known for her work on the You, Me and The Big C podcast, in which she discussed cancer with Deborah James and Lauren Mahon. Her final episode is titled ‘About the New Normal’, a term used by doctors and those in cancer communities to describe finding a sense of normality after diagnosis and treatment. In one particular moment, Bland says: “The way I deal with it is by not thinking about it too deeply. The Radio 5 Live presenter passed away last Wednesday (September 5) at the age of 40 after a two-year battle with the disease. “Our beautiful, courageous Rachael died peacefully this morning surrounded by her close family,” he family wrote on her Twitter account at the time. Bland’s husband Steve added in a statement: “She was an incredibly talented broadcaster as well as a wonderful and much loved daughter, sister, aunt, niece, wife and, most importantly to her, a mother to her precious little Freddie. “We all take such huge comfort and pride from the amazing and tireless work she has done since her diagnosis to reduce the stigma around cancer and prove that it is possible to live life to the fullest even when facing huge challenges on a daily basis.